Are Black Replacement Windows Right For You? Home trends come and go and while you don’t want to jump on just any trend since it could go out of style next year, there are some trends that look nice no matter where the style goes. If you are considering Laguna Niguel replacement windows, you will also have to think about style, material, and of course, color. White and natural wood are probably the most popular, but black windows can create a modern look that stands out and blends in all at once. 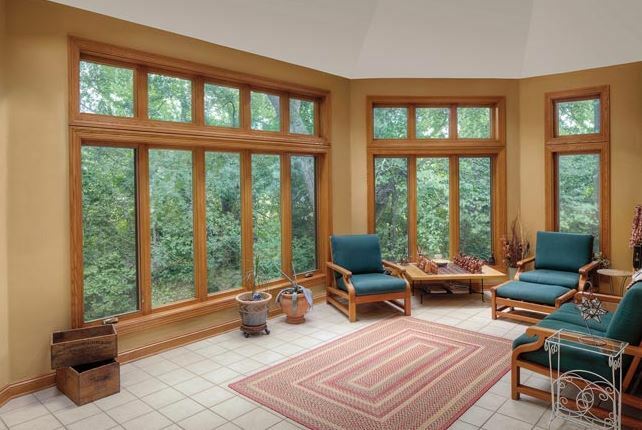 If you are considering going with black replacement windows, consider these elements to see if its right for your home. Whether you have siding, brick, stucco or something else, the color makes a huge difference on what will work well for window frames. If you have a darker color on your home, black won’t add to the contrast, but it will make the windows blend in, which might be what you want. Lighter shades often look nice with black frames since you can make them pop and stand out. But there are also certain colors that might not work well with black, such as a darker brown. If you already have colors in place on your house and you don’t want to change them, you need to ensure black will go good with it before you move forward with that color on your replacement windows. Certain neighborhoods have rules about the colors you can have on your home or you might have to go through a review board before you change a color. Make sure you think about your neighbors and what’s allowed in the area so you can conform to the standards. You don’t’ want black replacement windows only to have to change them later or risk getting sues. If you want black replacement windows on the outside, that doesn’t mean they have to be black on the inside as well. In fact, most windows are different inside than they are outside. 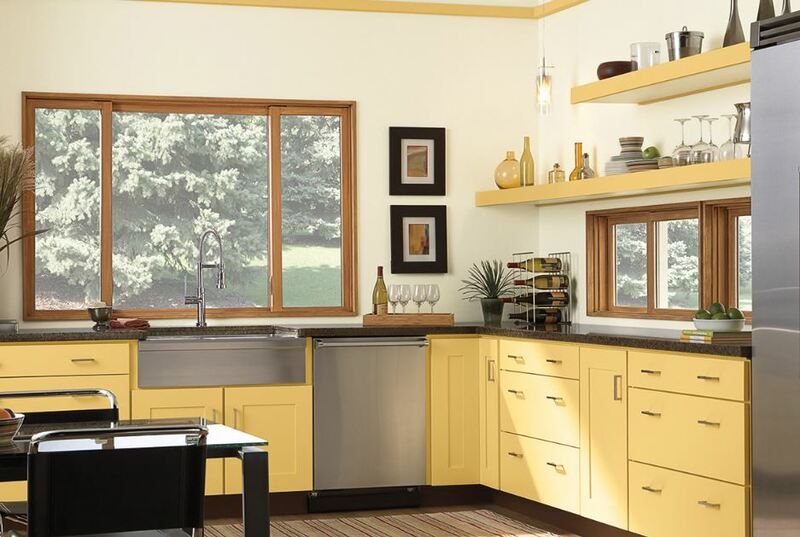 However, you can still often see the exterior color inside the home. Black is known for attracting heat and for darkening things a bit, so you will want to make sure it won’t detract from the interior style you have going on within your home. 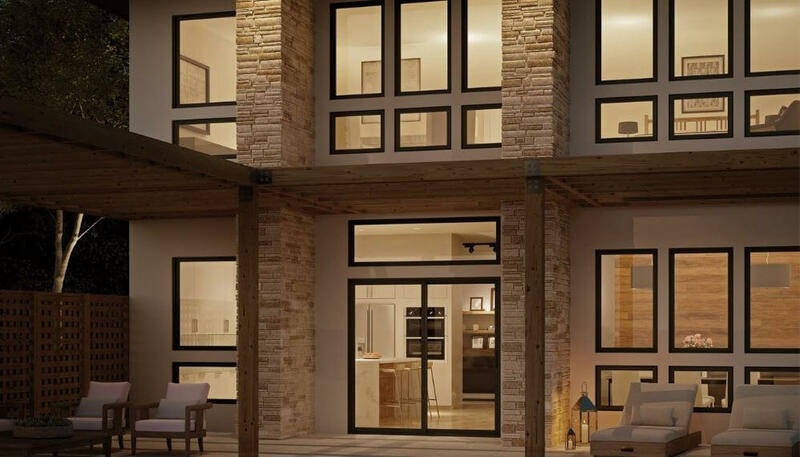 There are plenty of color options for Laguna Niguel replacement windows and black is an option that more and more homeowners are choosing today. However, it isn’t right for every home and if you feel it’s too much for you, there are certainly other options to consider. Whether you know what color you want or not, contact Mancino Door & Window, Inc. for professional help with the big decisions. 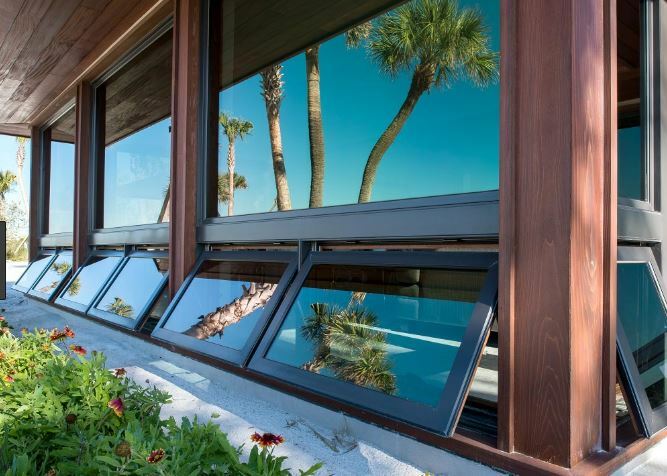 Give us a call at (949) 328-9910 for a free consultation or stop by 27324 Camino Capistrano Ste 126, Laguna Niguel, CA 92677 to look at samples of the types of replacement windows we carry. We want your home to get what it needs.